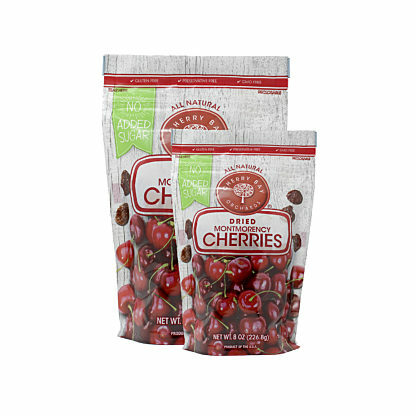 Traverse City, Michigan – February 14, 2017 --- In celebration of National Cherry Month, Shoreline Fruit announced today the donation of 47,250 pounds of frozen tart Montmorency cherries to Feeding America of West Michigan. "We are very pleased to make this contribution of our grower’s fruit to Feeding America" said John Sommavilla CEO at Shoreline Fruit, LLC. Katie Auwers, Food Sourcing Specialist with Feeding America West Michigan said "This donation from Shoreline Fruit is a great example of working together with Michigan’s agricultural business’s to help provide nutritious food to over 1,200 hunger-relief organizations in the 40-county service area for the West Michigan Food Bank. We are very happy to receive this donation. Between our West Michigan Food Bank, Forgotten Harvest, and Gleaners Community Food Bank in Detroit, we will have no trouble finding needy homes for this generous donation". Headquartered in Traverse City, Michigan, Shoreline Fruit is an innovative, vertically-integrated grower owned, processor, and marketer of premium cherry products and other dried fruits. Shoreline is one of the world’s largest producers of dried tart cherries and cherry concentrate. 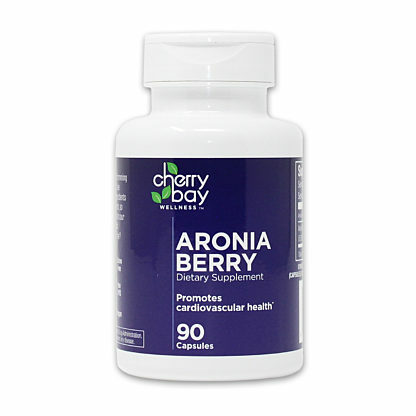 Shoreline also offers a broad selection of other premium dried fruits and tart cherry-based nutraceutical products to consumers under their Cherry Bay Orchards and CherryPURE brand names to retail and specialty food marketers and distributors around the world. From our orchard to consumers, Shoreline is committed to quality, innovation, and sustainability. For more information about Shoreline’s products and services, please visit www.shorelinefruit.com. Serving local families in need since 1981, Feeding America West Michigan reclaims safe surplus food from farmers, manufacturers, distributors and retailers. They distribute that food through a network of more than 1,100 food pantries, youth programs, and other hunger-relief agencies in 40 counties from the Indiana border through the Upper Peninsula. Each year, an estimated 492,100 people receive food from Feeding America West Michigan. For more information, visit FeedWM.org.